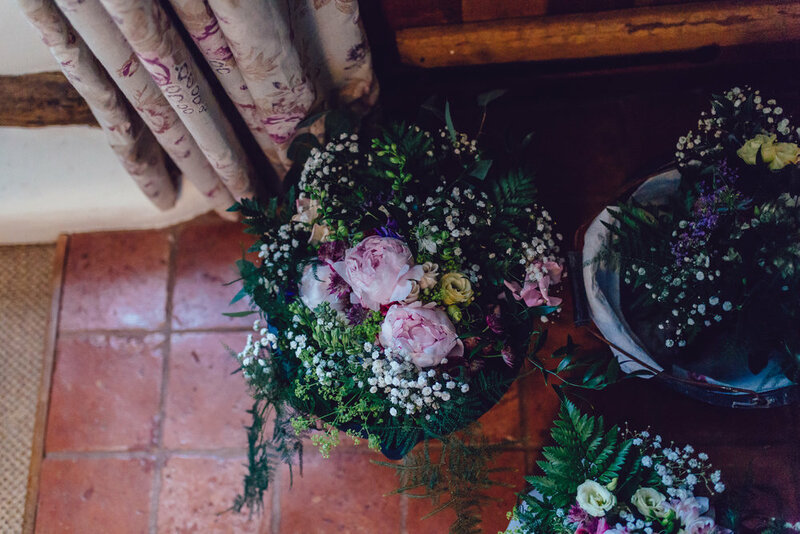 Beautiful & Romantic Garden Wedding http://www.curiousrosephotography.com/. 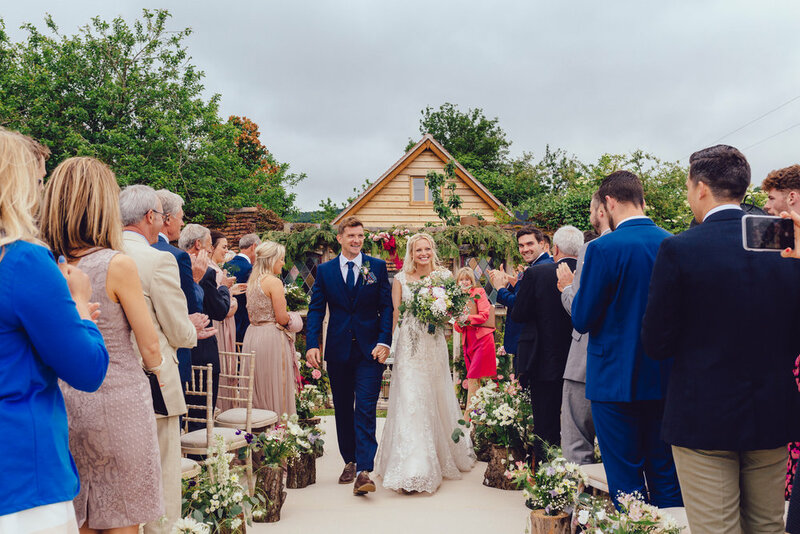 NATURAL BEAUTIFUL GARDEN WEDDING IN THE HEART THE THE BRITISH COUNTRYSIDE. 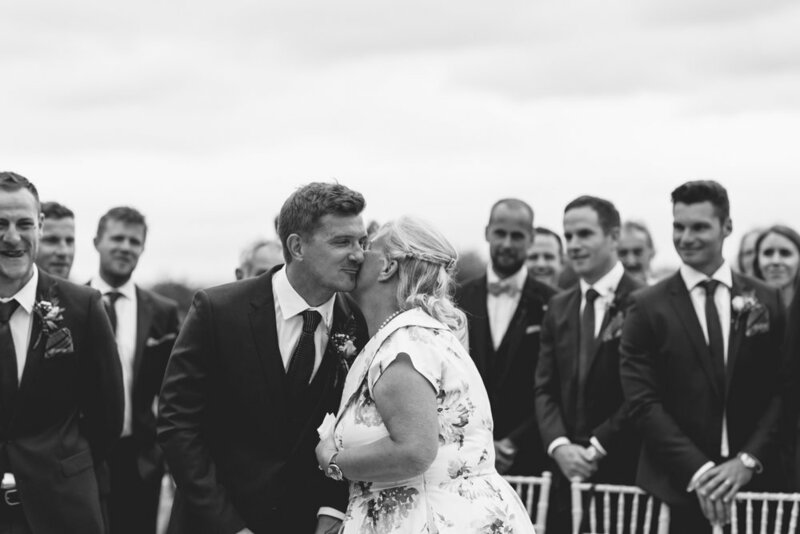 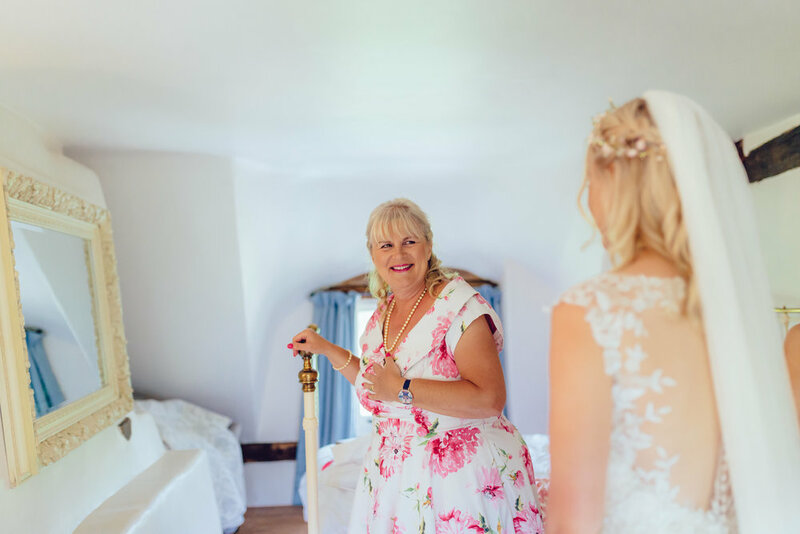 "Laura was absolutely fantastic – she completely understood what we wanted and captured all those special moments throughout the day. 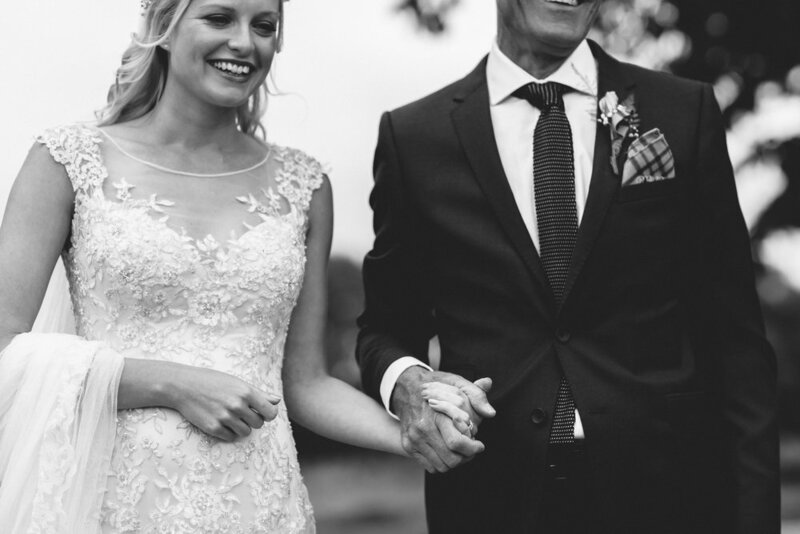 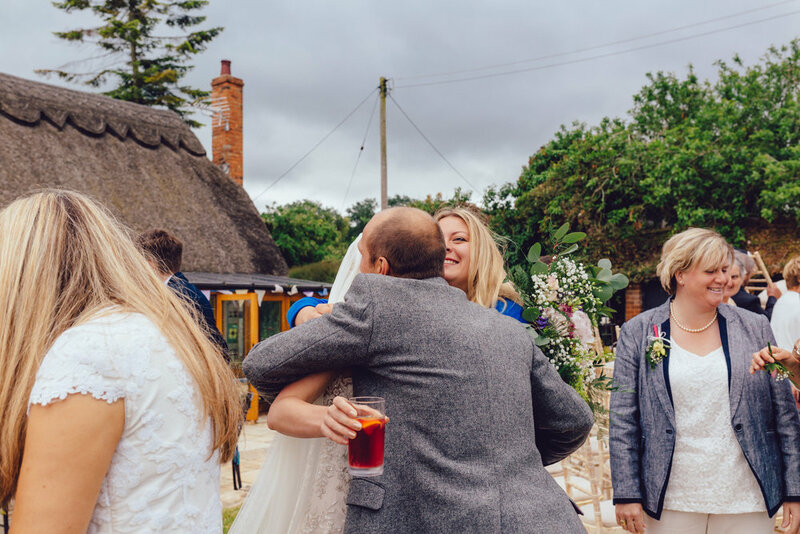 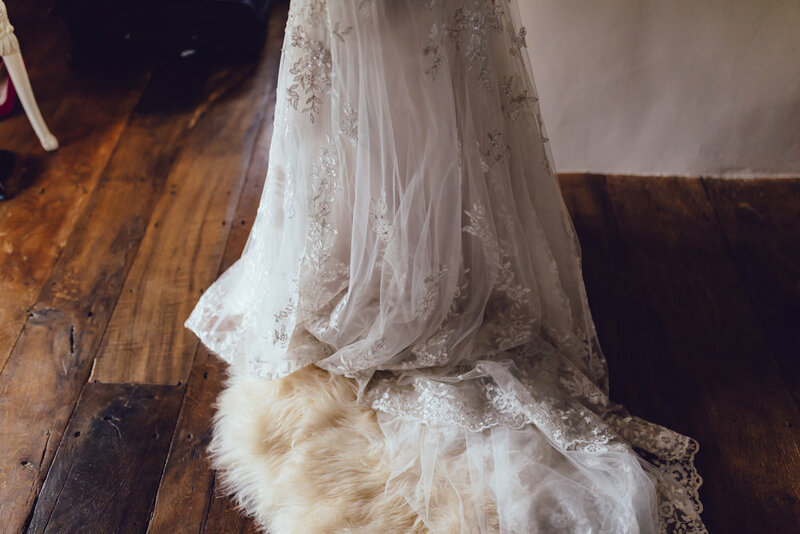 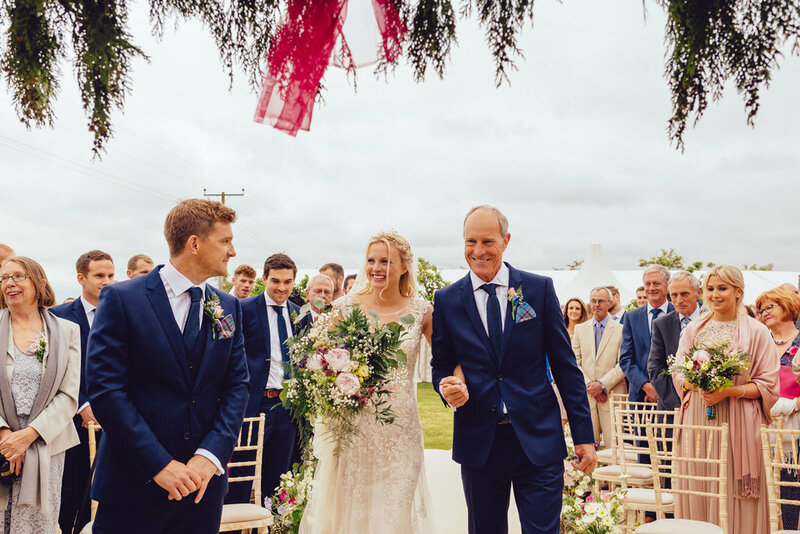 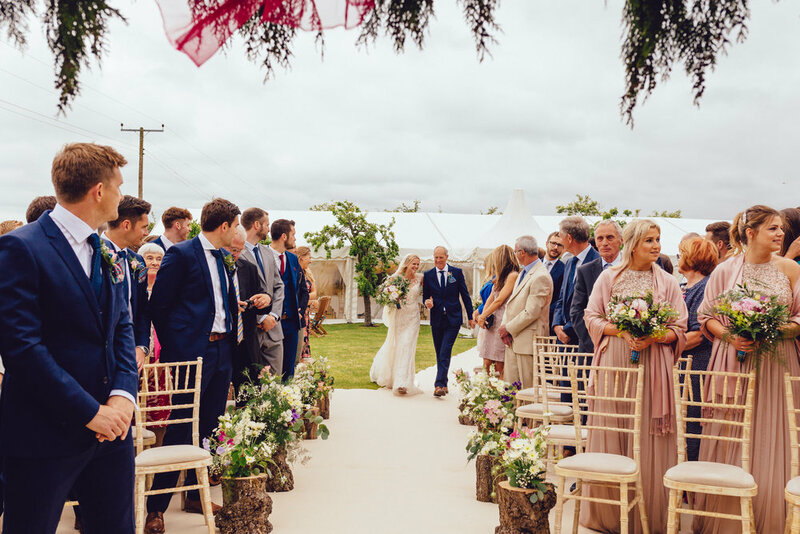 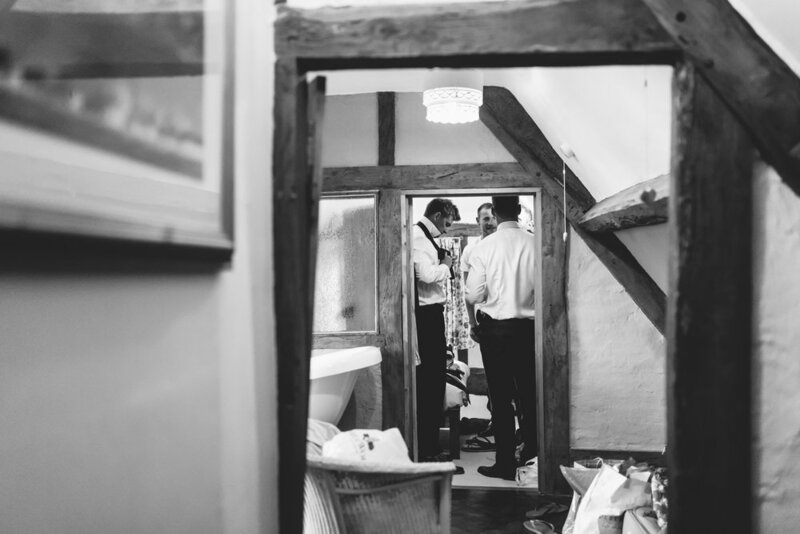 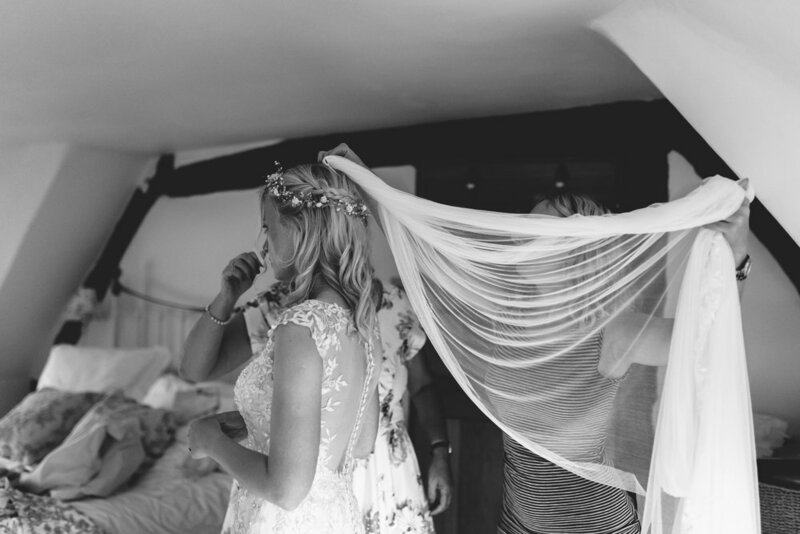 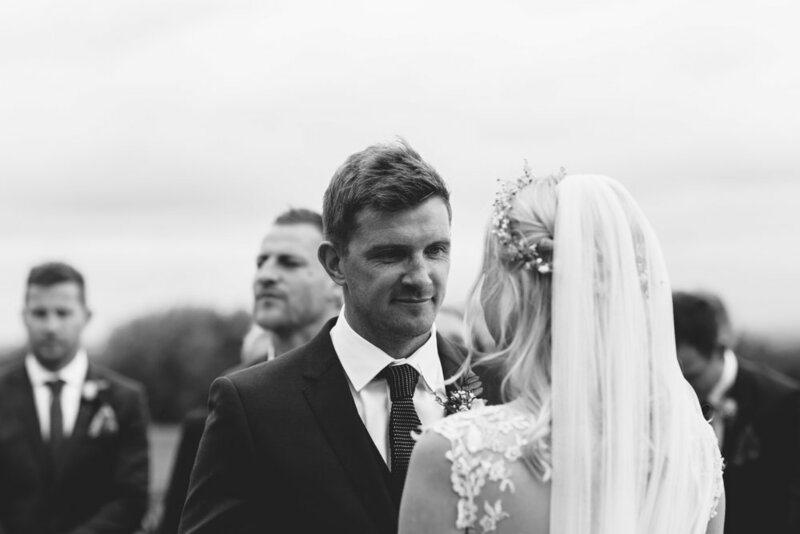 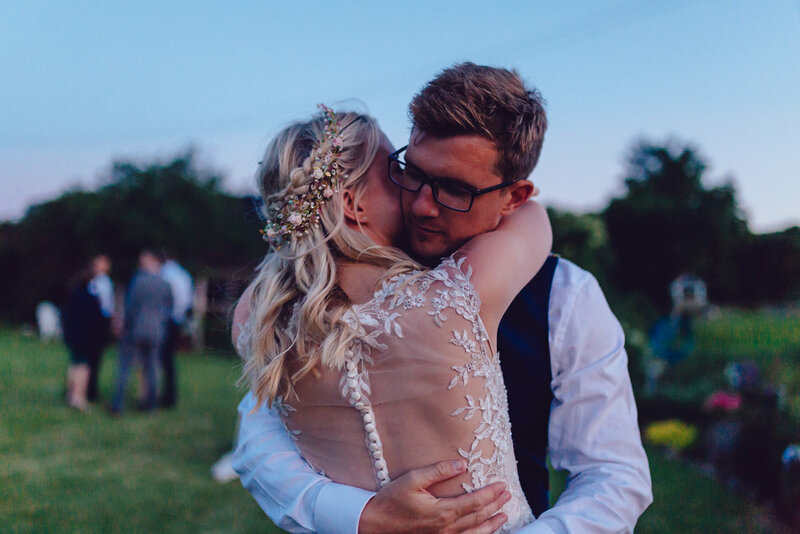 We loved her relaxed style and calm approach on the day too, that really helped to relax us both and enjoy the day without being aware that Laura was there."